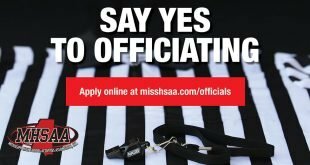 Any person 18 years of age or over and a high school graduate may apply for registration as an MHSAA Official with a local association. The application shall include references and payment of registration fees for one season. Membership may be renewed by payment of the annual registration fee, with a satisfactory record for the previous year. 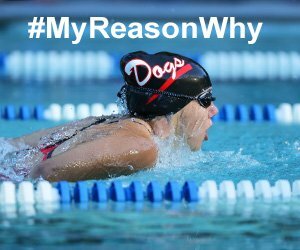 All officials that were not registered by the MHSAA the previous year will be recognized for one year. 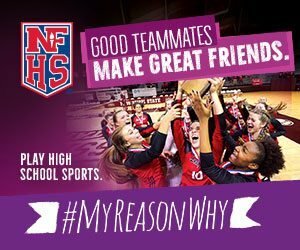 The annual MHSAA registration is $40.00 for each sport. While officiating is an avocation, it is one which requires dedication. Players who have practiced long hours deserve competent officials who have a complete understanding of the letter, as well as the spirit of the rules and administer them consistently and fairly.